The Caucasian Clause, the First Amendment, and Why Are We Still Having These Conversations? 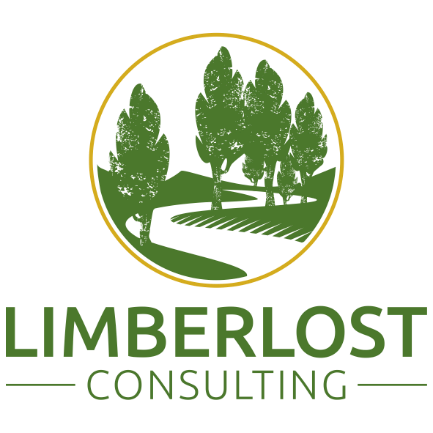 Authored by: David Westol, Principal & Owner, Limberlost Consulting, Inc.
With fewer or no residents during summer break, the risk of chapter house claims rises significantly. Taking the time to prepare your chapter house for the summer break period will help to avoid the common risks that affect chapter facilities over the summer including fire, vandalism, theft, water damage, wind, and hail. What can you do to avoid these types of losses? Divided, mysterious, fake, status-oriented, unsafe. When the three executive boards of the Cornell Greek Community, referred to as Tri-Council, gathered together to discuss the state of our community in Spring 2016, these are the thoughts that came to mind. That year, all three councils saw membership numbers decrease as negative publicity rose. Students were hesitant to join a community wherein they saw members straying from their values and organizations that were fragmented and disconnected. Our members experienced the benefits of the Greek community -- Greek GPA, philanthropic service hours and dollars raised were all on the rise -- but those successes were not communicated to the greater student body. We knew we needed to change how campus perceived our organizations in order to keep providing students with enriching experiences. One of your top student leaders comes in for a one to one meeting, sits down, and bursts into tears. Their chapter isn’t showing up at the events and programs that they are working so hard to put on and there are so many events that their headquarters staff, University staff, and their Council require them to put on. Sound familiar? Here are some easy to implement strategies and tips for student leaders in this situation. Before students start planning their semester programming calendar, they should look at four key questions. Why isn’t our Chapter on budget? How do we get members to pay their dues? When certain members don’t pay their dues, why don’t the paying members care more? How do I handle the delicate balance of brotherhood/sisterhood and money? As I travel the country working with Greek Organizations, I hear questions like these all the time. The problems vary, but there is one consistent flaw that runs through every Greek organization struggling with their finances. This flaw is the root cause of their difficulties. As both members of Fraternity and Sorority Life as well as Professionals, we are aware of the value of diversity in our memberships. LGBTQ+ students, however, provide a unique challenge in that they are not always as visible, and their issues are not always as understood as other minority groups. Most every chapter in our time will have at least one member who is, at least, curious about different sexuality and gender expression. According to a recent CDC study done across the country on high school students, at least 11.3% of young people do not identify as heterosexual. In fact, 6% identified as bisexual and 2% as gay or lesbian. 3.3% were unsure, or what we would call questioning. Since there is no major intervention that would target these numbers directly between High school and college, it is safe to assume that these numbers would be a good anchor point for what we should see in our student population. However, we do not.